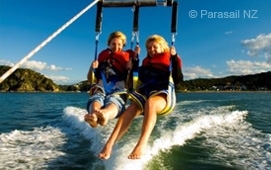 Paihia is the jewel in the Bay of Islands crown and Ala Moana Motel is the most centrally located motel on the main Paihia waterfront, with the romantic town of Russell directly across the bay. Ala Moana is surrounded by an abundance of historical sites, walking tracks, cafes and good restuarants yet our accommodations are quiet, affordable & exceptionally clean. Paihia bus depot and wharf, where all the water based excursions and the ferry to Russell departs, is just across the road. The village, with its shops, pharmacy, post office and supermarket is less than a 300m level stroll. 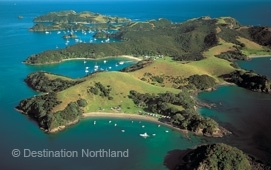 Waitangi - our birth place, is a short walk or drive along the foreshore. Remember those summer holidays of your youth? The beach cricket, burying dad, collecting shells - the swimming and endless sunshine seemed to last forever. 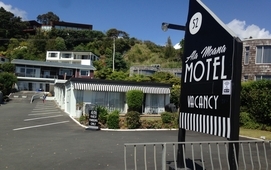 Ala Moana Motel in Paihia certainly harks back to those times. The beach is at our gate and with spacious, clean and well-supplied units, not just a room, it's the perfect base for your Bay of Islands experience.